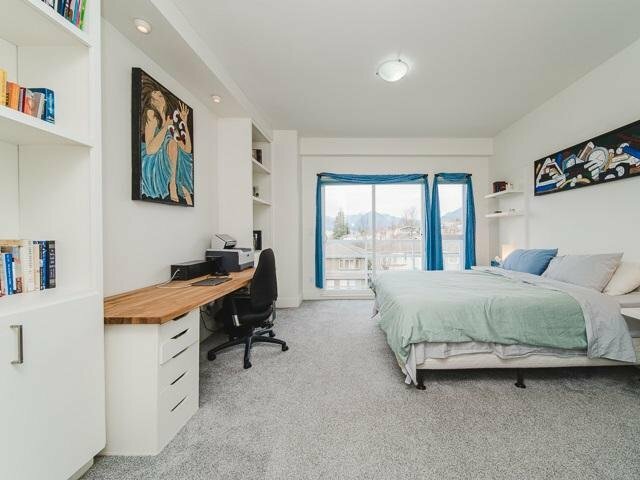 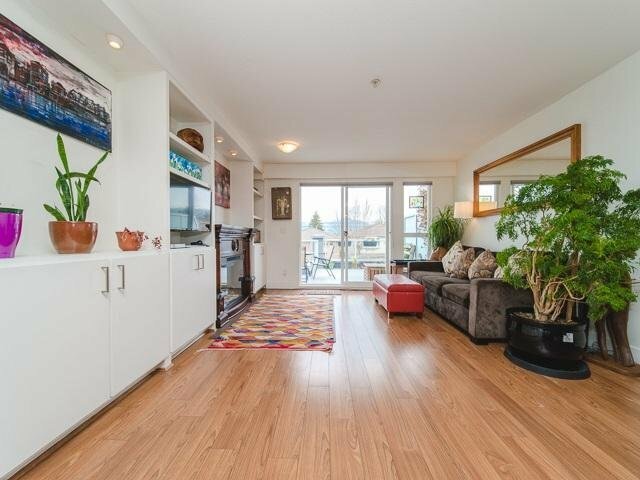 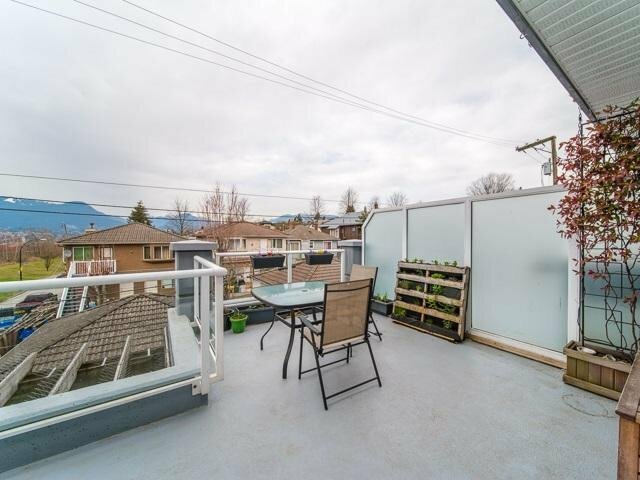 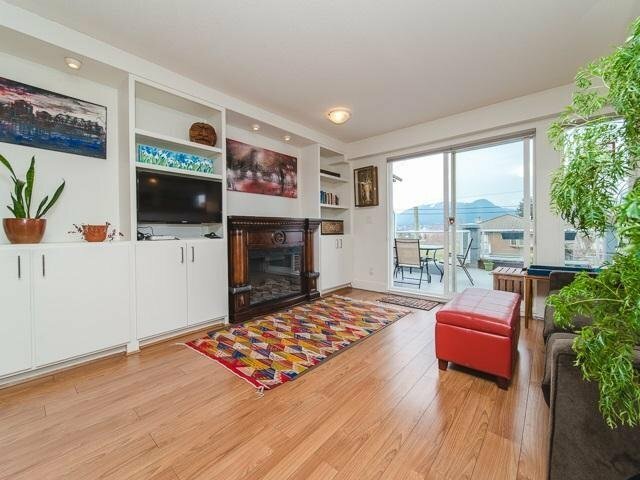 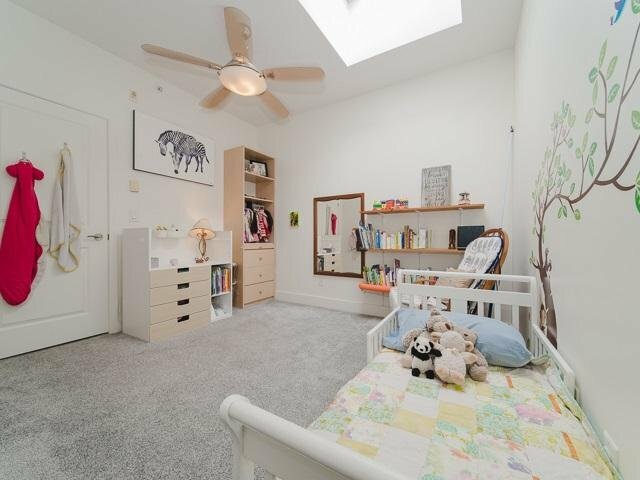 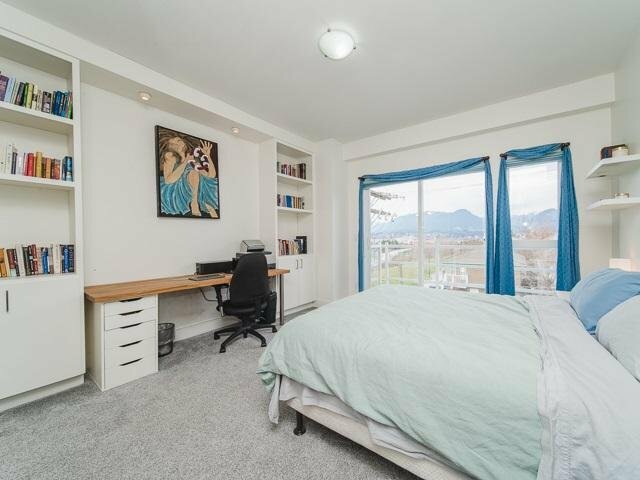 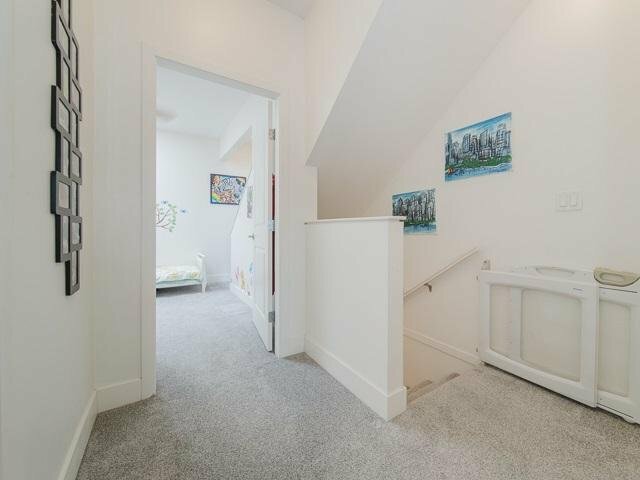 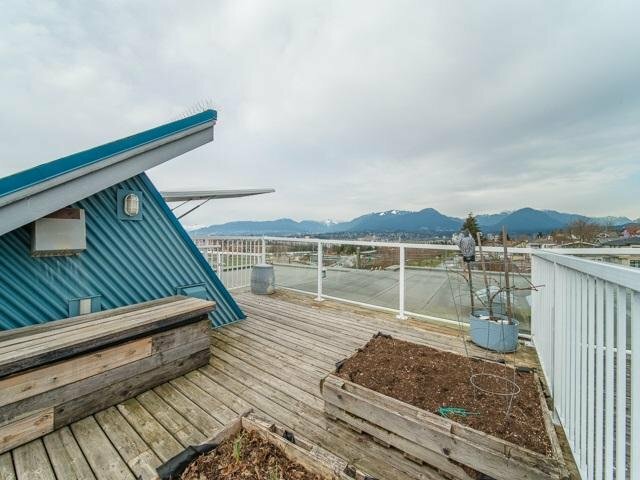 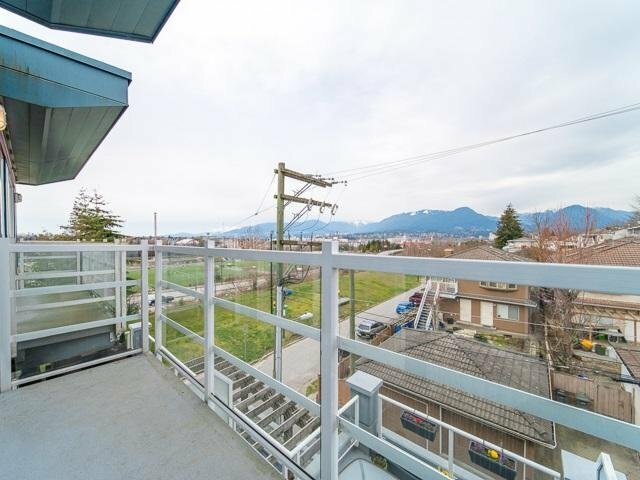 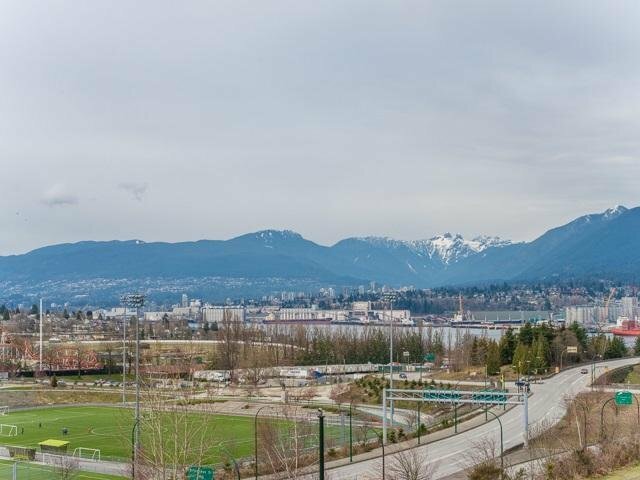 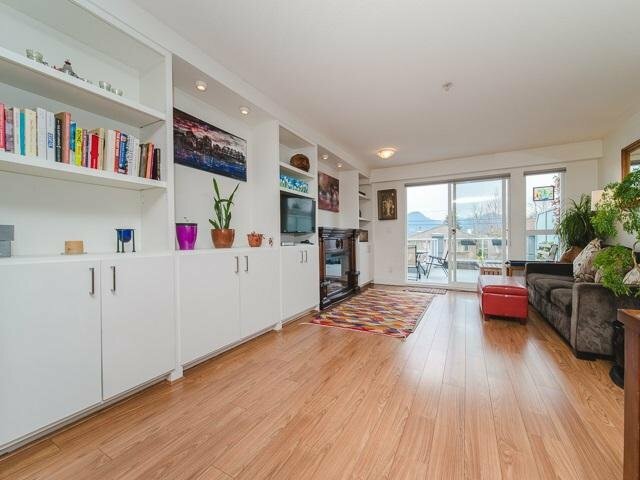 One-of-a-kind "townhome in the sky" with unobstructed city, North Shore Mountain and Burrard Inlet views facing north (quiet side of the building). 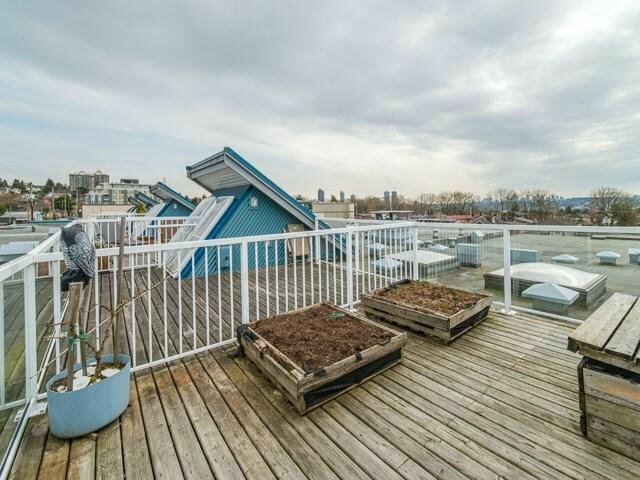 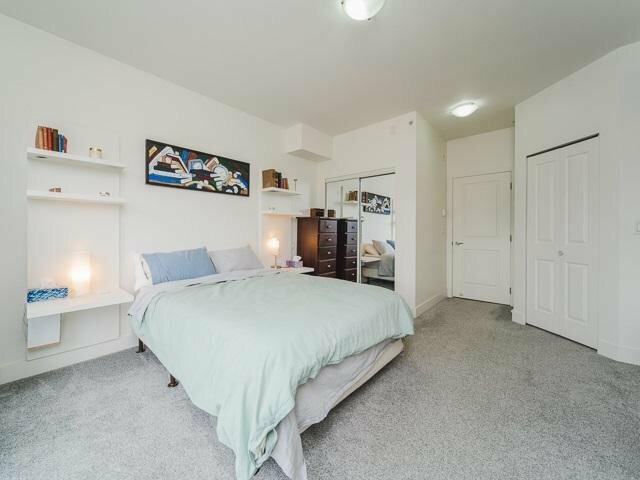 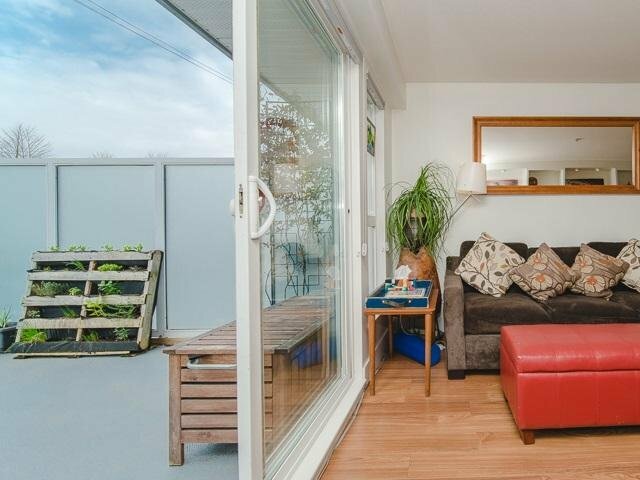 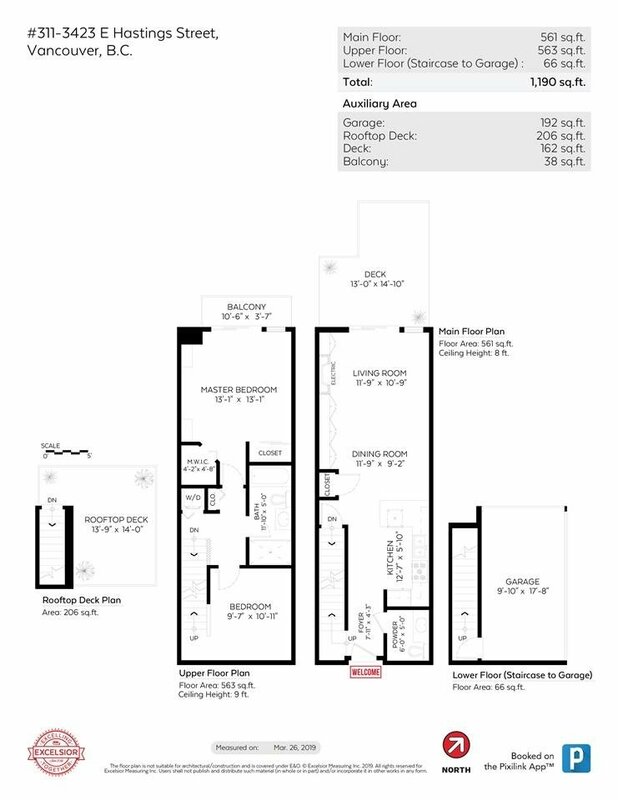 This beautifully appointed home of 1,190 SQFT offers two bedrooms, two bathrooms plus bright and open main floor living with adjoining patio and a private 200 SQFT rooftop deck. 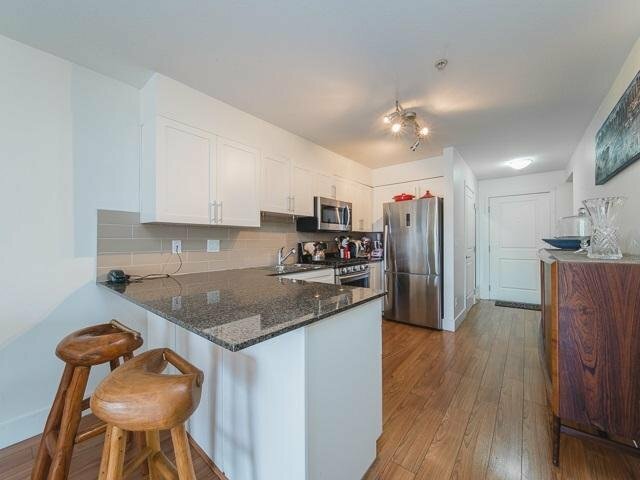 Formerly the show suite at Zoey, this unit highlights high end finishing including granite counters, quality appliances, skylights and loads of built-in shelving. 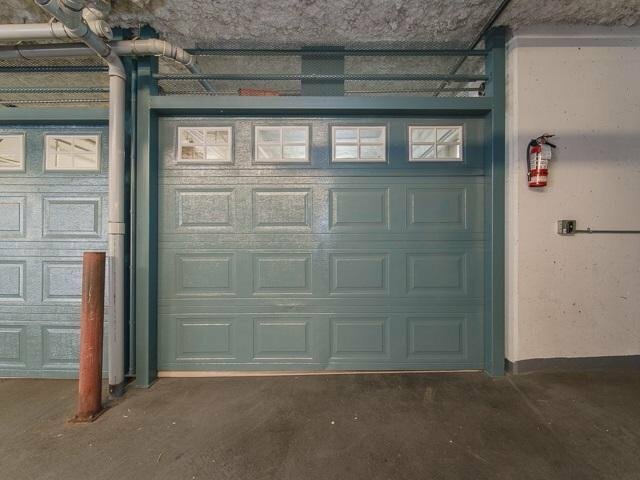 Bonus: private garage plus a parking stall. 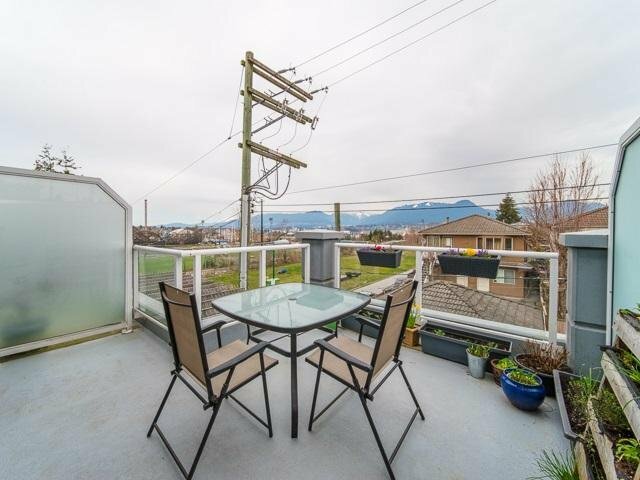 Great neighbourhood has countless restaurants, cafes, groceries, bakeries and deli's. 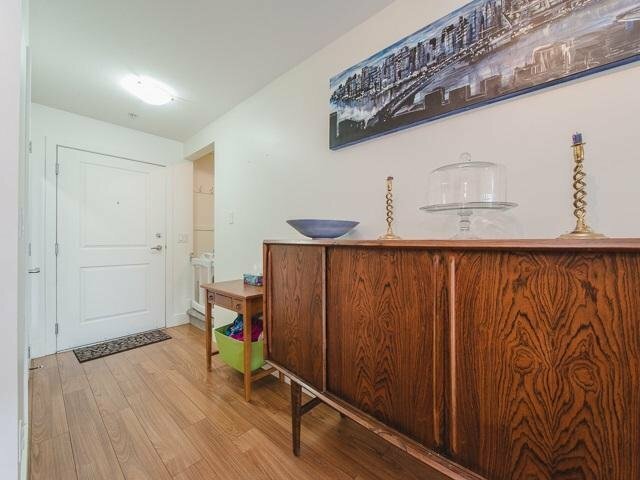 The building is pet friendly with an off leash park a 10 min walk away, and one block to transit. 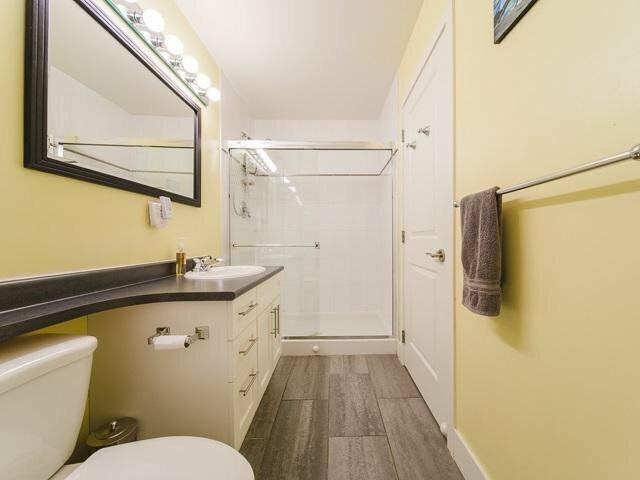 Rentals allowed and building has excellent contingency fund.